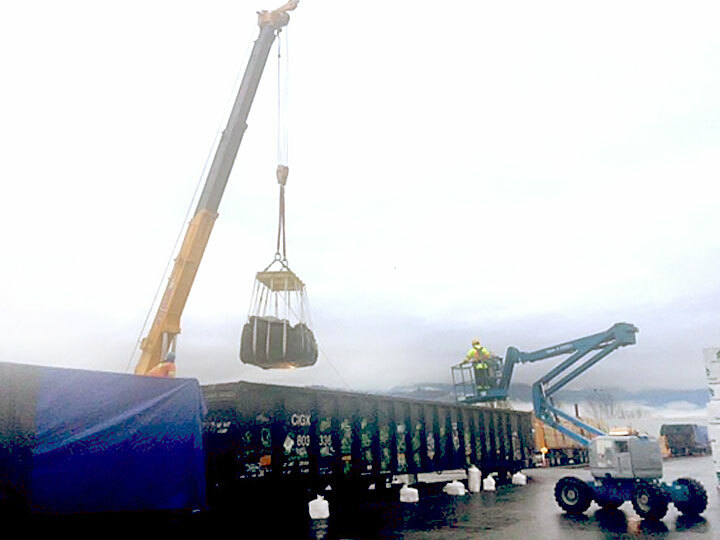 Sumas provides all aspects of off-site Industrial Services such as cleaning of industrial building, process equipment, above and below ground tanks, and interceptors. 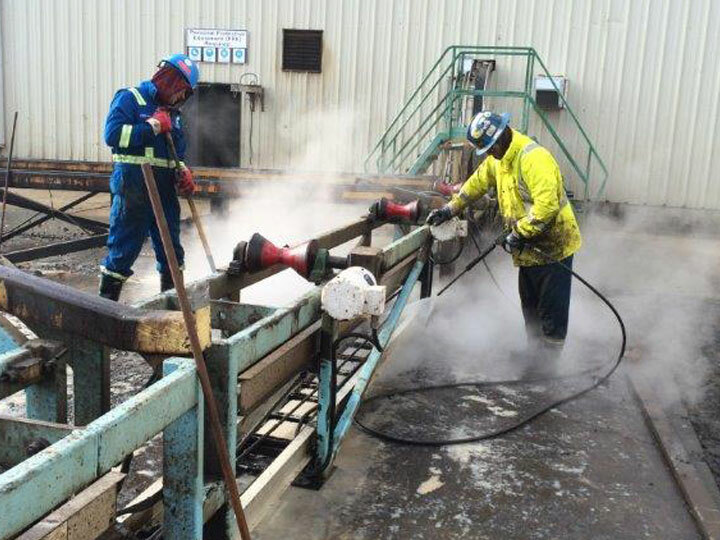 These processes may include chemical cleaning, or utilizing high pressure cold and hot water or steam. 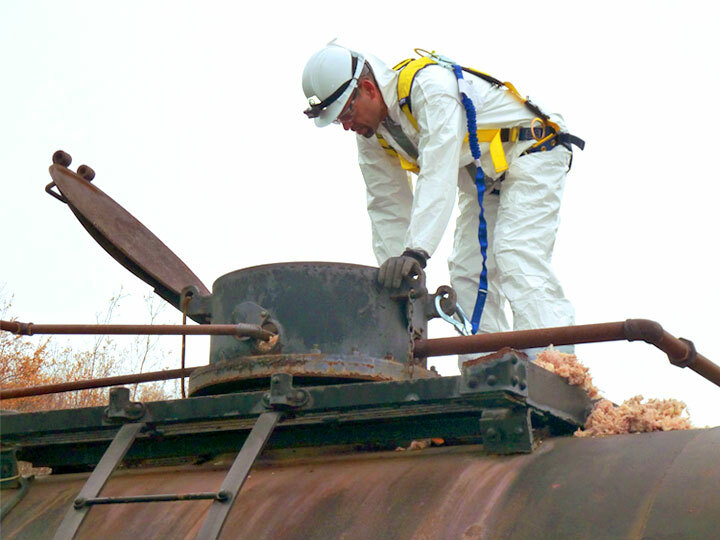 If confined space entry is required, Sumas in-house experts will prepare the site specific Hazard Assessment to fully comply with the stringent WCH confined space entry regulations. Sumas utilizes owned equipment such as pressure washers, pumps, loaders, excavators, and vacuum truck for these services. 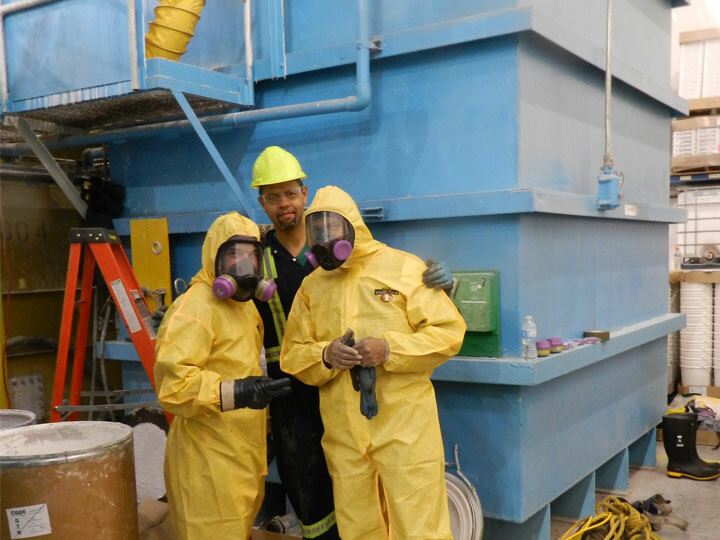 Along with the equipment, well trained Sumas personnel experienced in confined space entry and on-site problem solving are critical to the success of our industrial service projects.